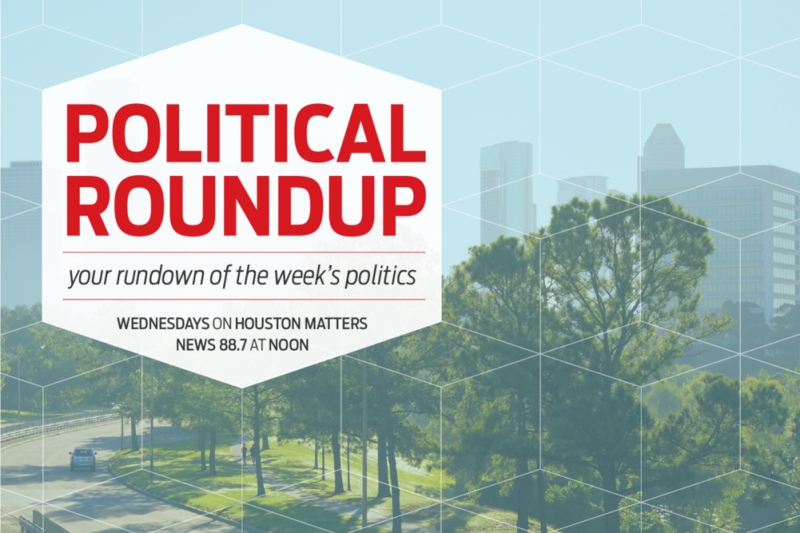 The Houston Matters experts break down the latest political stories with an eye for how they might affect Houston and Texas. 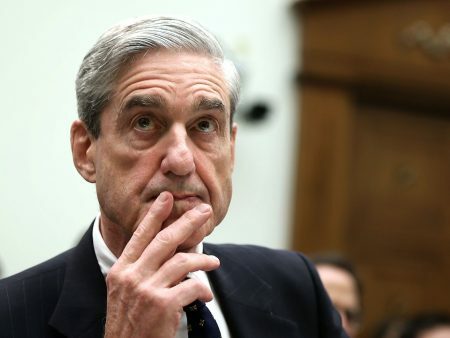 From potential legislation to protect special counsel Robert Mueller from being fired by Pres. 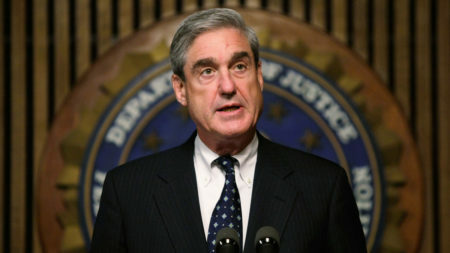 Trump, to more legal trouble for Paul Manafort, to the tear gas response to migrants attempting to cross into the U.S. from Tijuana, Mexico, our local experts break down the latest political stories with an eye for how they might affect Houston and Texas. 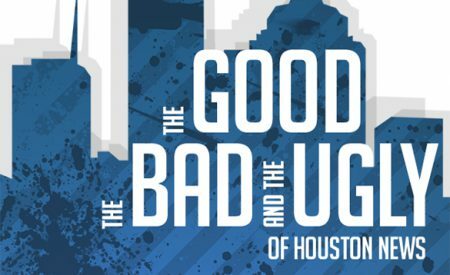 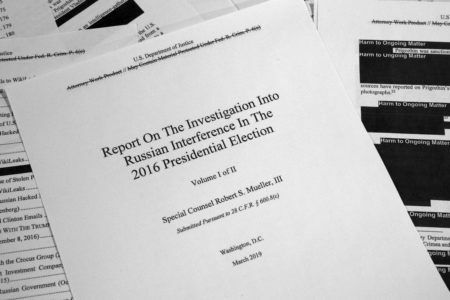 In the audio above, Brandon Rottinghaus from the University of Houston and co-host of Houston Public Media’s Party Politics podcast and political analyst Nancy Sims join host Craig Cohen to break down these and other stories.